The time has come! 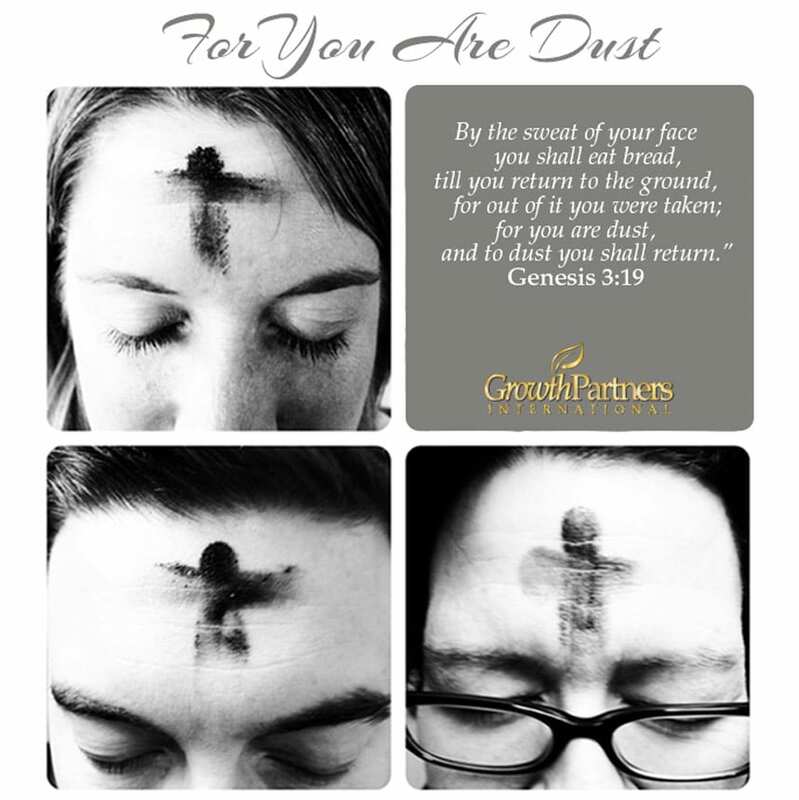 Today we will begin the journey of Lent with Ash Wednesday. The goal of Ash Wednesday is to reflect upon our sins, our need for forgiveness, and to connect us to the last days of Christ. The symbol of ashes has been used numerous times in the Old Testament as a sign of penance and mourning. This is the time of year that all Christians can look inward as to how our sins lead Jesus to the cross out of His love for us! This is also a really good time to examine how your church can change or grow within the Lenten season too. Maybe God is calling you to reach out to the un churched or those who have not even heard of Jesus and what role He can play in their life. 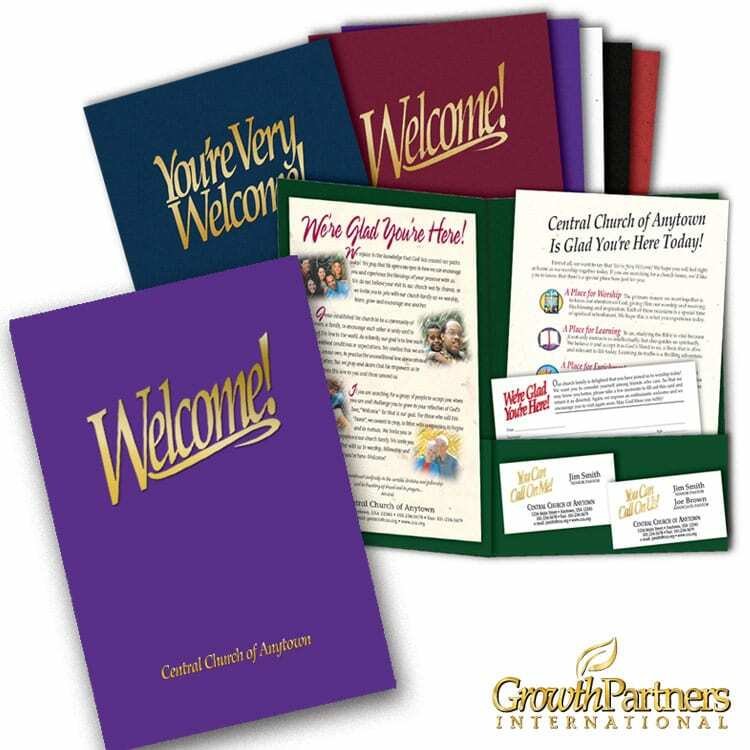 A great way to do this is by reaching into your community with a personal message or invitation to your services and special events. 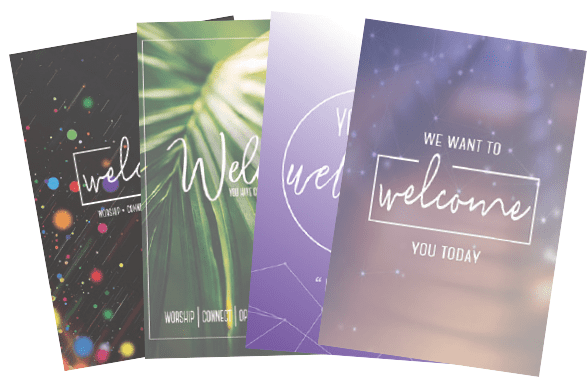 Choose one of our many pre-designed postcards: customize it with a Lenten or Easter speaker or your Easter Service times. 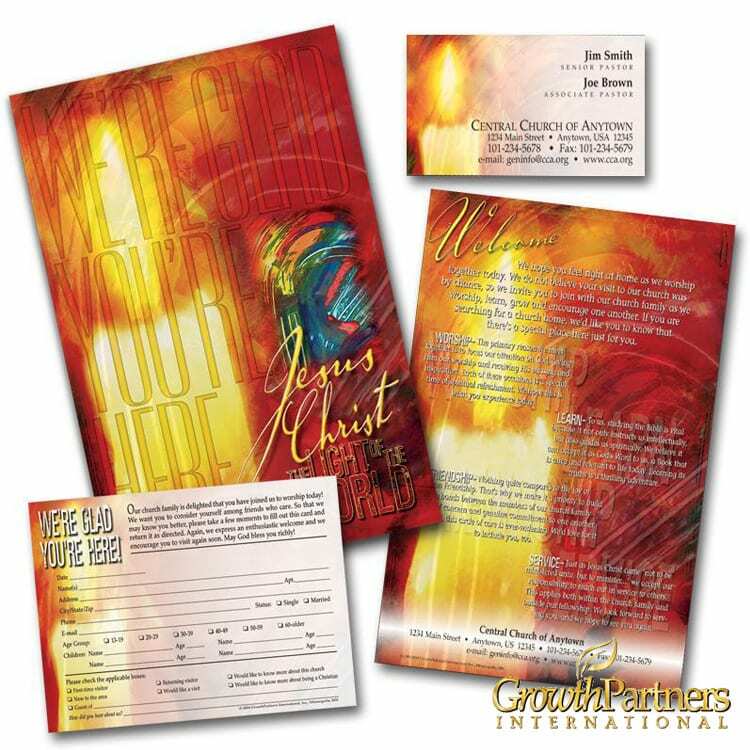 You can also speak with our Art Department and let one of our friendly designers create the perfect postcard for your church! Pick a zip code(s) in your area where your postcards will be sent. We will design, print, apply postage and send them out to your community. By participating in the Community Canvass program, you will save not only time, but also money on postage. 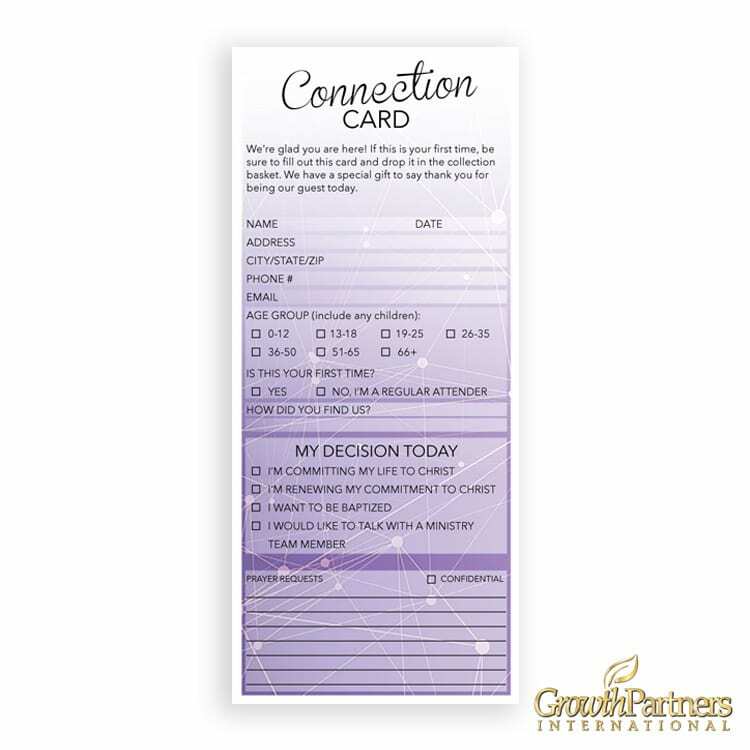 What a simple and easy way to reach into your community and turn some hearts to Jesus this season.